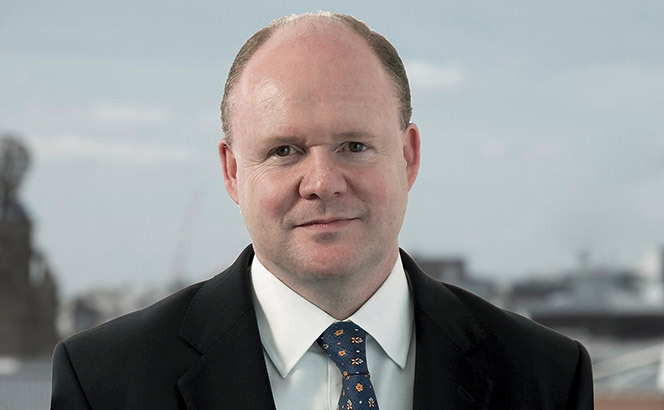 An announcement to the London Stock Exchange today (29 October) confirmed Gordon Dadds had agreed to acquire all of Ince, including its international LLP. The new firm, to be called Ince Gordon Dadds, will jump into the UK top 40 with revenue of more than £110m, and have 100 partners across offices in nine countries. Gordon Dadds managing partner and chief executive Adrian Biles (pictured) will lead the new firm with support from Ince’s chairman, Peter Rogan. 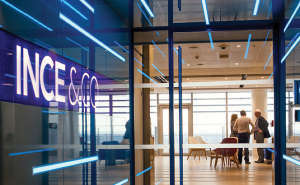 It will be headquartered in Ince’s Aldgate Tower offices in London. The transaction is expected to be completed by the end of this year. 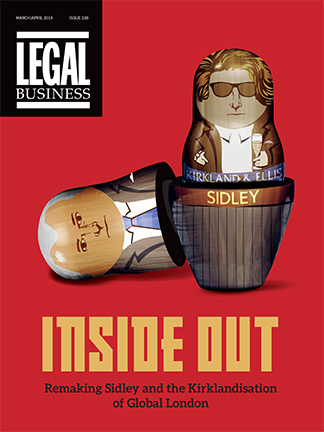 Ince Gordon Dadds will become the UK’s largest listed law firm by revenue, eclipsing Gateley. 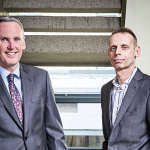 The total paid for Ince is expected to be £34m, which equates to a percentage of the turnover generated by Ince’s equity partners over the next three years. As part of the deal, Ince partners will each receive a minimum guaranteed amount in the first year based on budgeted turnover. Gordon Dadds will also settle the £9.1m capital and current account balances due to Ince partners, bringing the total value of the deal to more than £43m. Today’s announcement comes a month after the two confirmed merger talks. Earlier this year, Biles told Legal Business the firm had its sights on becoming a ‘nine-figure’ business after its acquisition of Thomas Simon. 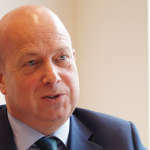 He was seeking a ‘scale transaction’ involving the buyout of an underperforming £20m to £40m firm: a tie-up with Ince has taken that ambition to a different level. Ince, meanwhile, has suffered a number of setbacks this year. 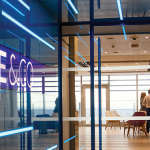 First, the marine and insurance specialist lost a four-partner team to sector rival Clyde & Co in Hamburg in February. Then, in July, Ince made 25 business services staff and seven fee-earners redundant. Gordon Dadds shares will remain suspended pending further clarification on the final terms and conditions and financing of the proposed merger. Previous PostPrevious No free lunch – Will law firm IPOs be the next big thing?